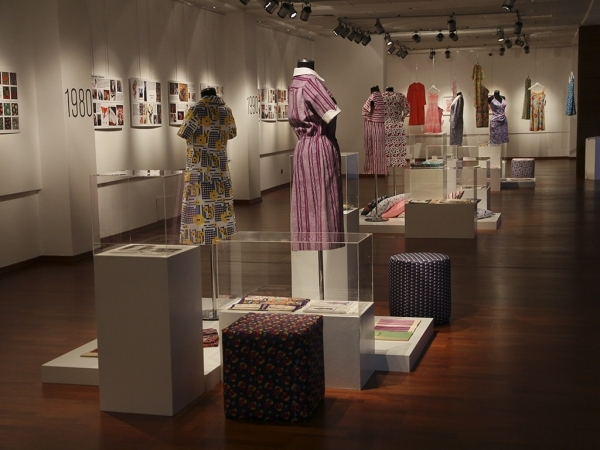 Sümerbank’s fabrics, outfits, home textile products, all part of our recent history, are being displayed as part of “Fashioning a Nation: Sümerbank Textile Patterns Exhibition between 1956-2000” titled exhibition at Ahmed Adnan Saygun Art Center, which is organized by Izmir University of Economics, Faculty of Fine Arts and Design. Former employees of Halkapınar Sümerbank attending the exhibition opening had emotional moments when they saw that the past came to life, and extended their apologies to Ekrem Demirtaş, President of IUE Board of Trustees. 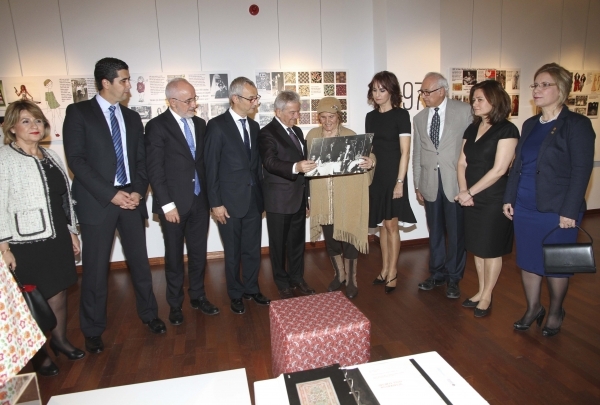 Prof. Dr. Ender Yazgan Bulgun, Dean of IUE Faculty of Fine Arts and Design, pointed that the project, developed by the support of Izmir Development Agency (IZKA), aimed to digitalize thousands of pattern archives in the faculty, and to transmit cultural heritage of Turkey’s textile history to future generations. 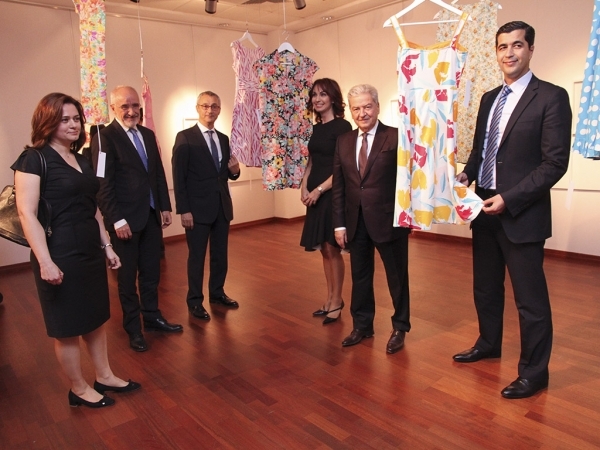 Prof. Dr. Elvan Özkavruk Adanır, Head of IUE Department of Fashion and Textile Design, stated that they had one month left to complete the project, and she said, "We have digitalized close to 6 thousand patterns and presented to the interested audience. We want to improve our project further. We also want to work on Nazilli Sümerbank Factory archive". Ekrem Demirtaş, President of IUE Board of Trustees, Prof. Dr. Oğuz Esen, IUE Rector, Murat Yılmazçoban, Secretary General of IZKA, Sabri Ünlütürk, President of Aegean Exporters' Association, Aysel Öztezel, President of Board of the Women Entrepreneurs Committee of TOBB Izmir, Mukadder Özden, President of EGS Association, Fashion Designer Zuhal Yorgancıoğlu, academicians, many number of guests, and Sümerbank employees have attended the opening of the exhibition at Ahmed Adnan Saygun Art Center.